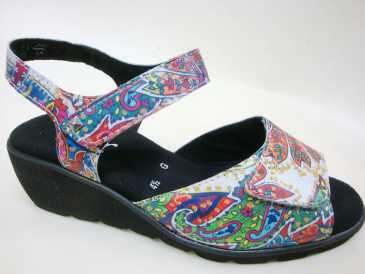 Sells new Shoes JENNY ARA JENNY, possible delivery but preliminary payment: 76.00 EUR (5,162 RUB) by unit. For: women, perfect state. Size: 7. Quantity: 4. 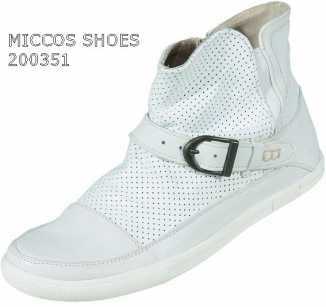 Sells new Shoes MICCOS SHOES HALBSCHUHE, possible delivery but preliminary payment: 59.00 EUR (4,008 RUB) by unit. For: women, perfect state. 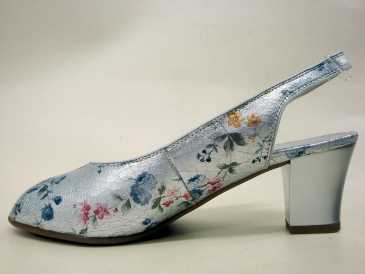 Size: 38. Quantity: 12. 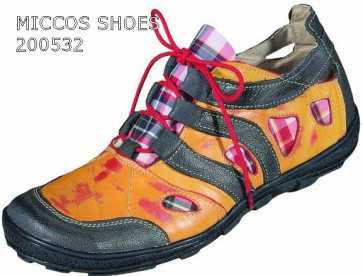 Sells new Shoes DANIEL HECHTER, PARIS BULLY, possible delivery but preliminary payment: 89.00 EUR (6,046 RUB) by unit. For: women, perfect state. 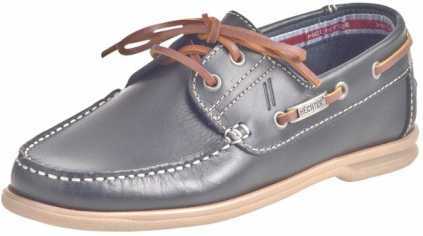 Size: 40. Quantity: 14. 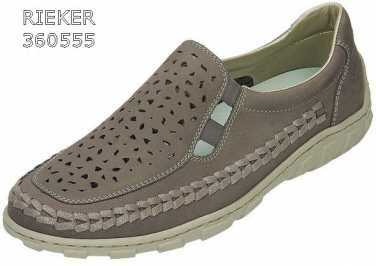 Sells new Shoes RIEKER SLIPPER, possible delivery but preliminary payment: 62.00 EUR (4,212 RUB) by unit. For: women, perfect state. 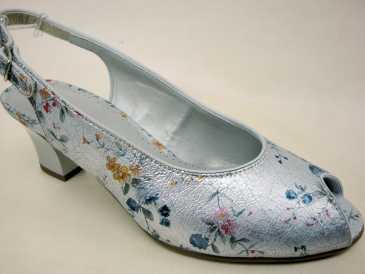 Size: 41. Quantity: 14. 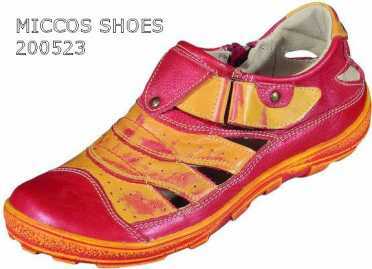 Sells new Clothing MICCOS SHOES MICCOS SHOES, possible delivery but preliminary payment: 49.00 EUR (52 USD) by unit. For: women, perfect state. Quantity: 12. 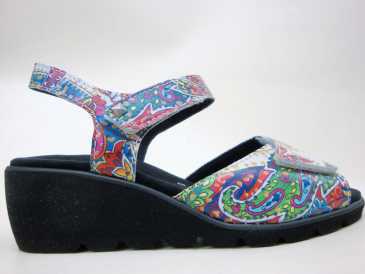 Sells new Shoes DANIEL HECHTER, PARIS KLETTSANDALEN, possible delivery but preliminary payment: 89.00 EUR (6,046 RUB) by unit. For: women, perfect state. Size: 40. Quantity: 14. Sells new Shoes DANIEL HECHTER, PARIS DAMEN MOKASSIN, possible delivery but preliminary payment: 89.00 EUR (6,046 RUB) by unit. For: women, perfect state. 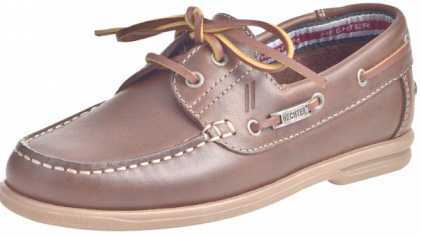 Size: 40. Quantity: 14. 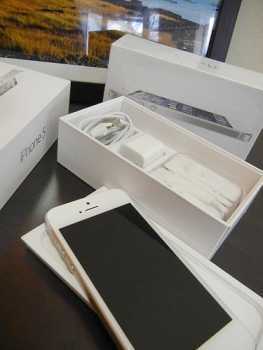 Sells new Cell phones APPLE IPHONE APPLE, possible delivery and possible payment at reception: 500 AUD (369 USD) by lot. Good state. Weight: 20 g. Quantity: 1,000. 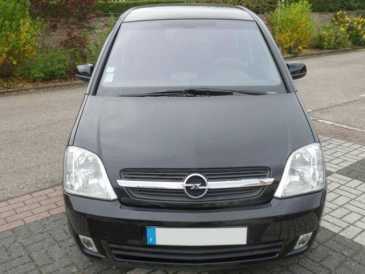 Sells second hand SUVs OPEL Movano, 5 doors, 6 taxable HP, possibility of delivery to discuss: 2,000 EUR (3,912 DEM) by unit. 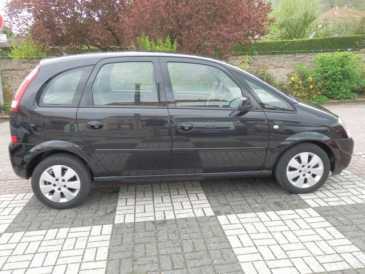 132,000 km (82,039 mi) perfect state, first hand, put into service on Monday, January 01, 2001. Quantity: 5. Color: black metallic clear. Last technical check: Monday, April 01, 2013, result: OK.